Audition Pro Control Remote Controls in our Raleigh Showroom. 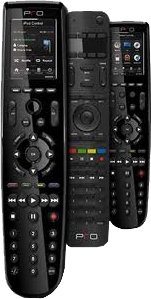 We have several professionally programmed remotes running our showroom displays and theaters. Pro Control is a great value for a single room solution. Our Programming is done remotely via a web based GUI, keeping programming costs much lower. 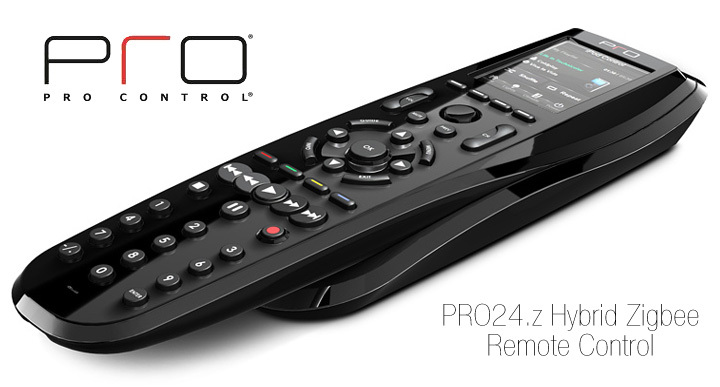 Pro Control offers simple options — choose between two remotes and two processors. The more economical option features a one way analog RF. The second offers a 2-way digital Zigbee. Both Pro Control processors are iPad, iPod and Droid compatible offering a large screen wifi solution at an economical price point. We are Authorized Pro Control Dealers. Visit the Pro Control website. Visit our Showroom and audition Pro Control for yourself! Pro Control Remote System is the right choice for you and your application.